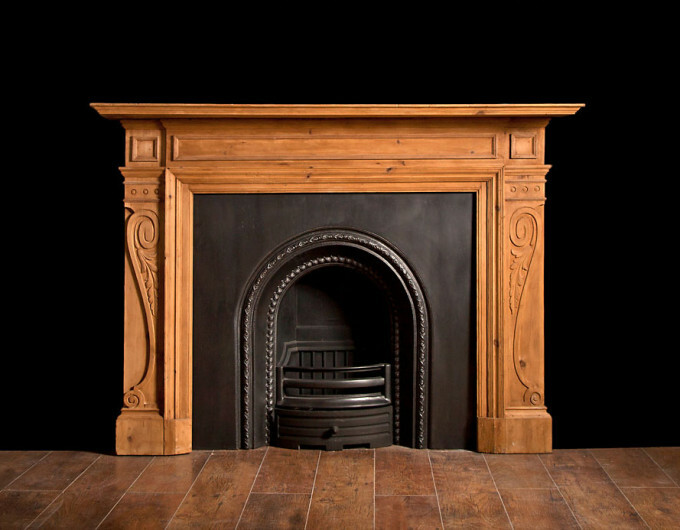 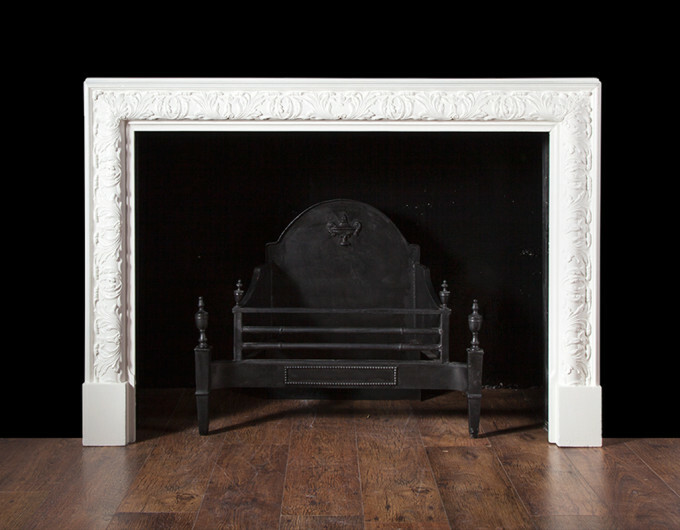 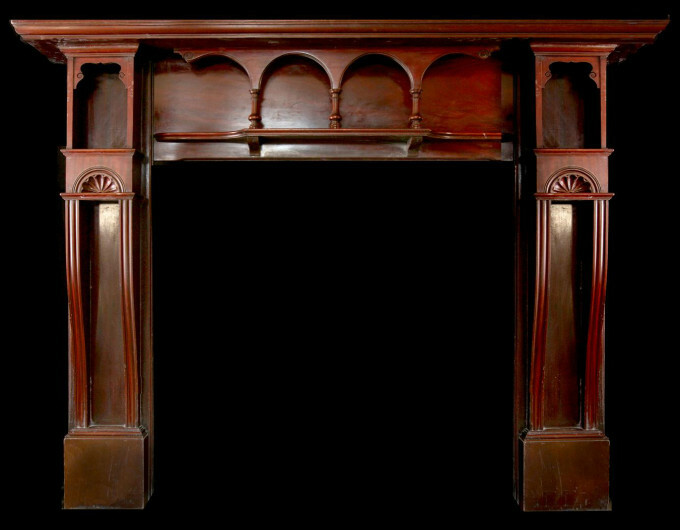 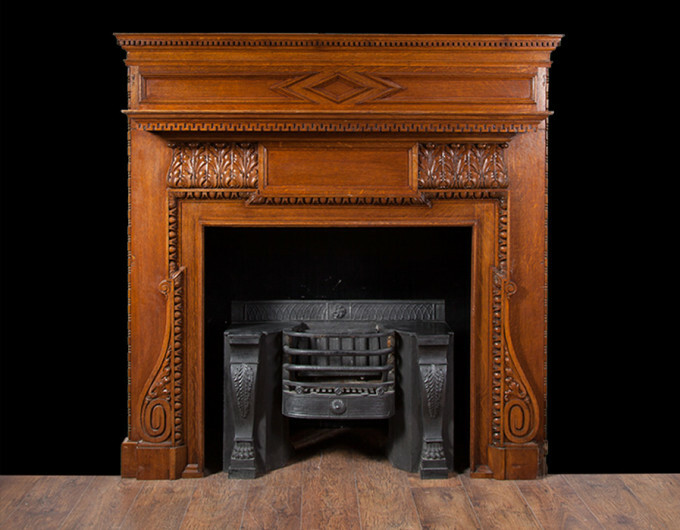 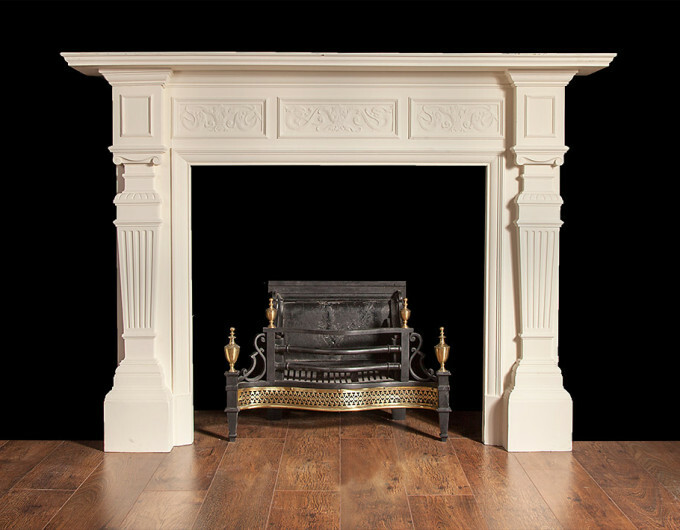 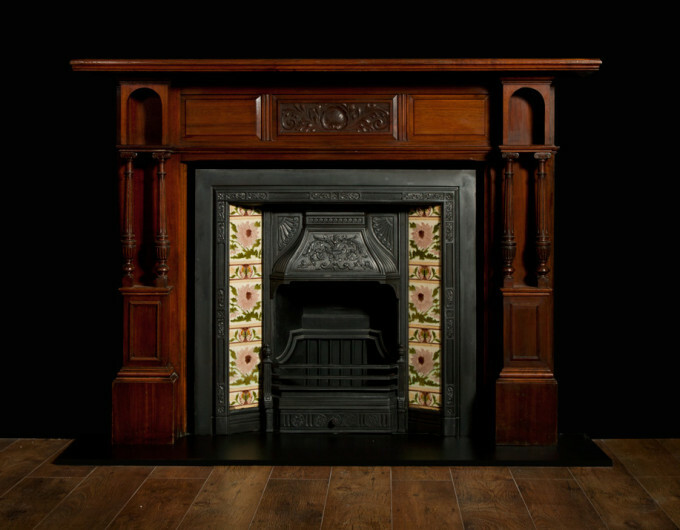 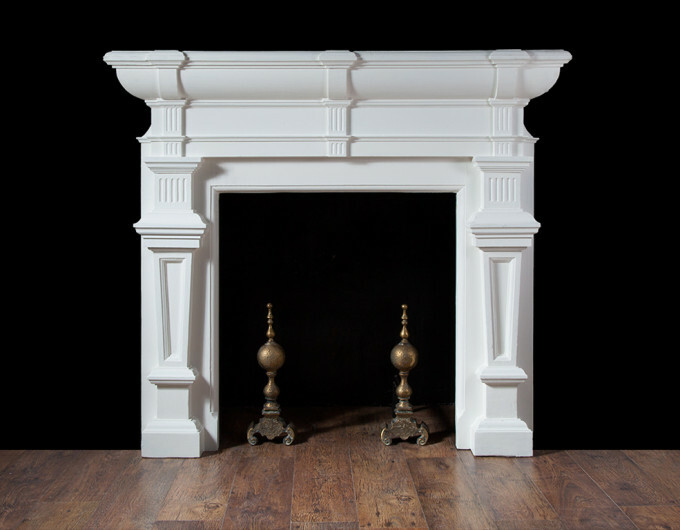 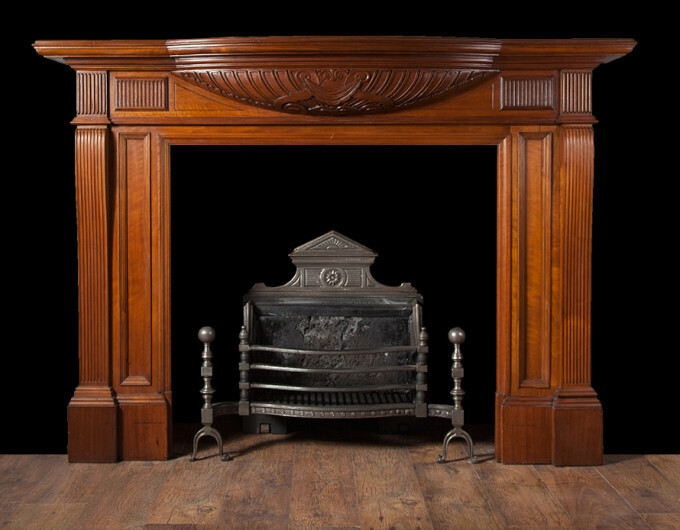 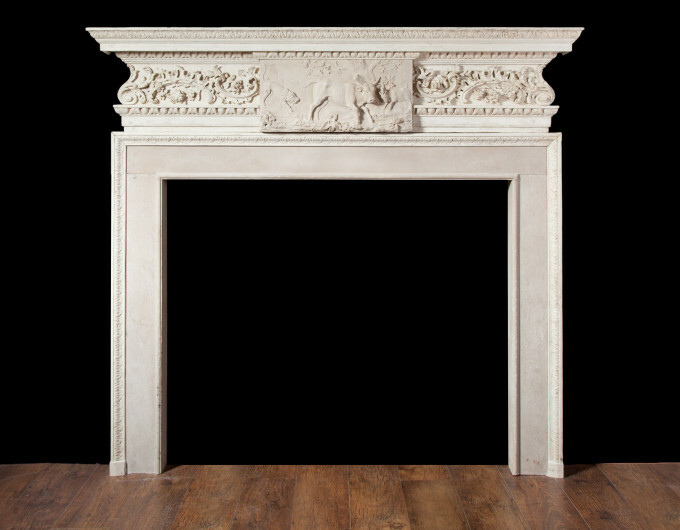 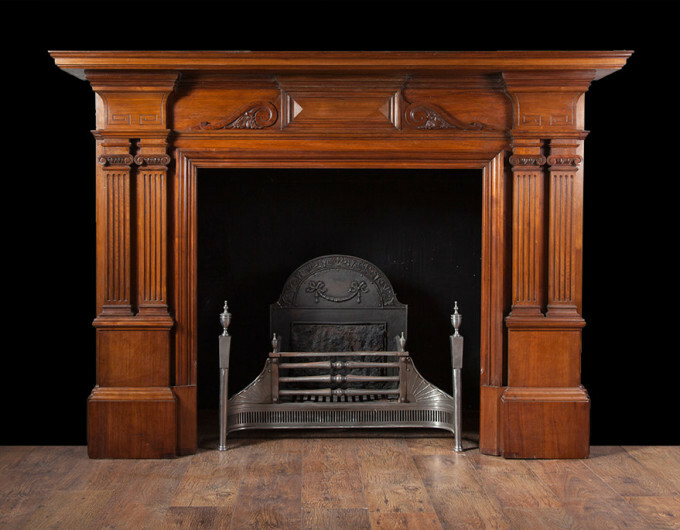 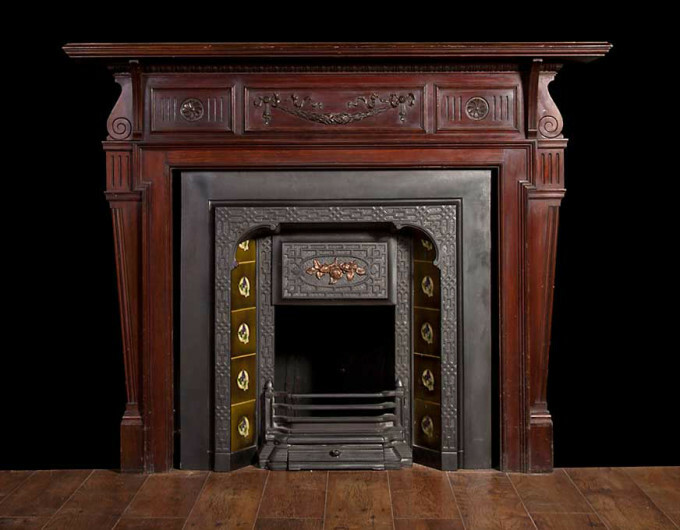 Ryan & Smith stock a large range of reclaimed and restored antique wooden fireplaces. 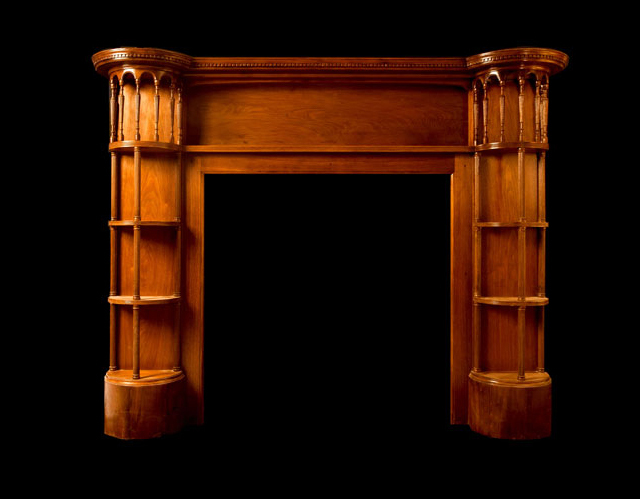 They are made from native or exotic or timbers such as Mahogany, oak, walnut and pine. 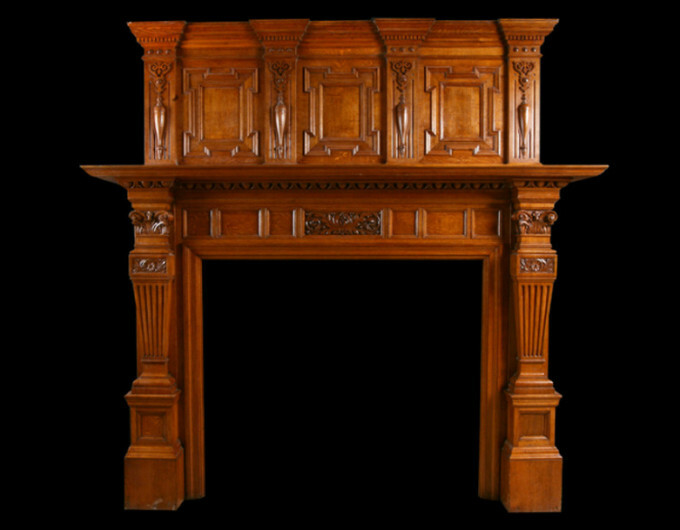 They are exquisitely crafted and often by the best cabinet makers of the 19th and 18th centuries. 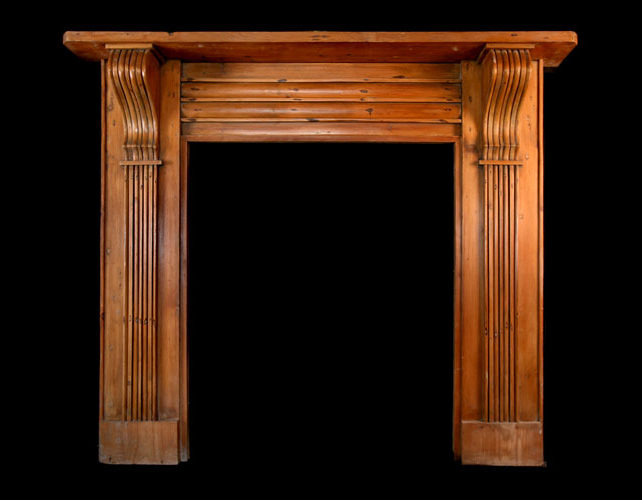 View our selection of wooden fireplaces available below, click images to enlarge.